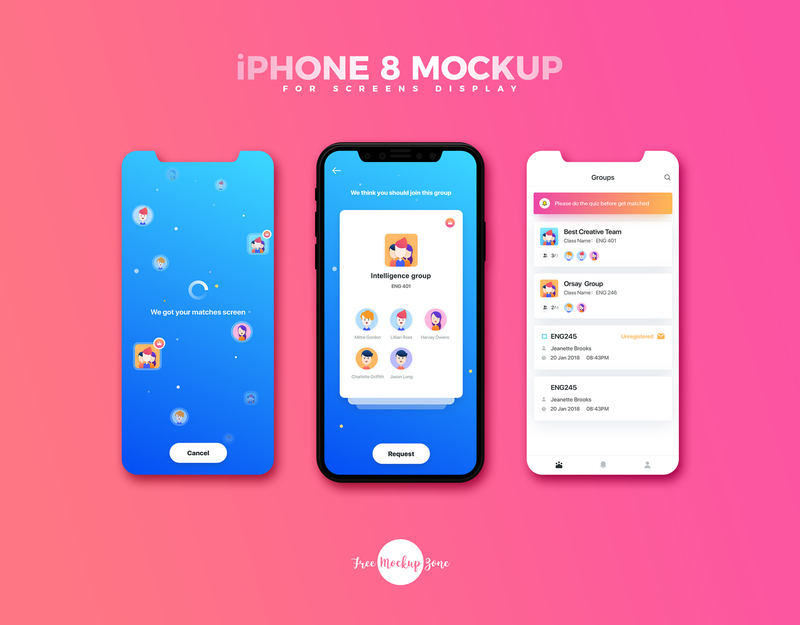 Today we bring for you very well designed Free iPhone 8 Mockup For Screens Display. PSD file includes editable layers help you to make changes according to your requirement. Via smart-object layers, you are able to get the flawless desire result. 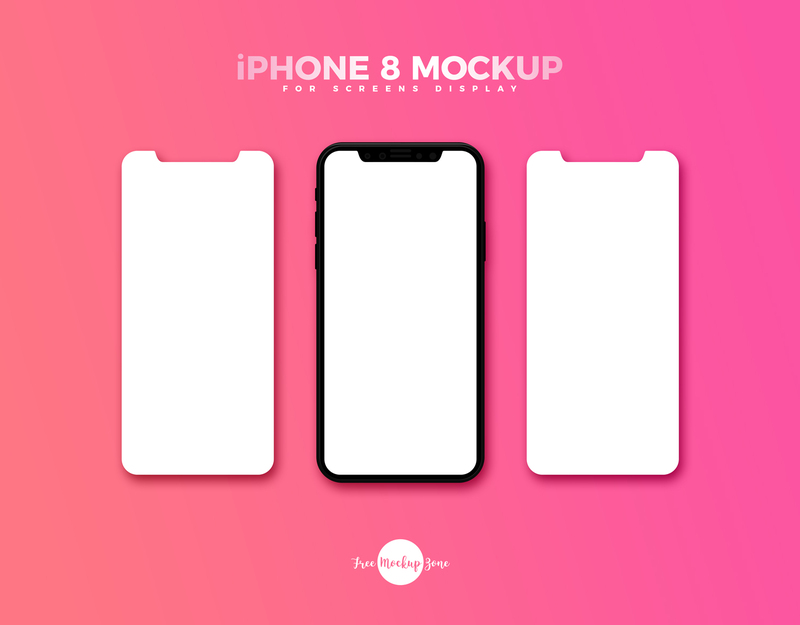 Get connected with us and get all mockups free.